Reliance Jio users continue to face problems connecting to other networks on a voice call. 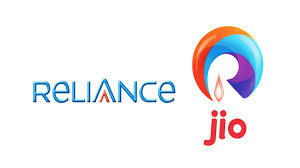 Reliance Jio blamed Idea Cellular for lack of intent on resolving the severe Quality of Service issues between Jio and Idea networks. Blaming it on the lack of adequate points of interconnect (PoIs), more than 750 calls per 1,000 calls are failing between Jio and Idea networks, whereas the maximum threshold is less than five calls per 1,000. The primary reason behind the massive call drop ratio is the telcos’ ignorance towards providing additional PoIs, Jio claims. According to the company, only 50 new E1s have been operationalised by Idea in the last 10 days. Even the proposed augmented capacity is less than 40% of the initial firm demand placed by RJIL based on transparent workings shared with Idea several months ago. RJIL fails to understand how the QoS parameters would be met with the proposed augmentation by Idea. Furthermore, the manner of release of new capacity by Idea and the other incumbent operators is very disillusioning insofar as it is being reflected as a favour to Jio. 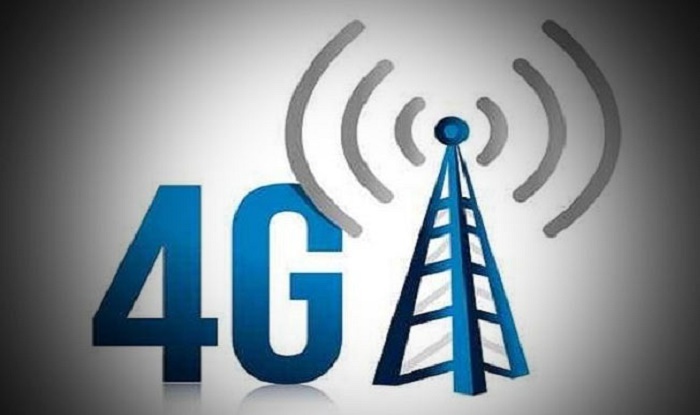 All operators are obligated as per license conditions to provide interconnection such that Quality of Service parameters are met. It is a license obligation and an obligation towards the Indian customers. No favours are being made towards Jio by any of the operators. RJIL has been repeatedly raising the issue of insufficient POIs as anti-competitive aimed at hindering the entry of a new operator and expects strict and urgent action on the matter. 1 Comment on "Reliance Jio blames idea for 5 crore call drops everyday"
IDEA IS VERY WORST NETWORK THEN WHY STOPPING OTHER SERVICES LIKE jio….